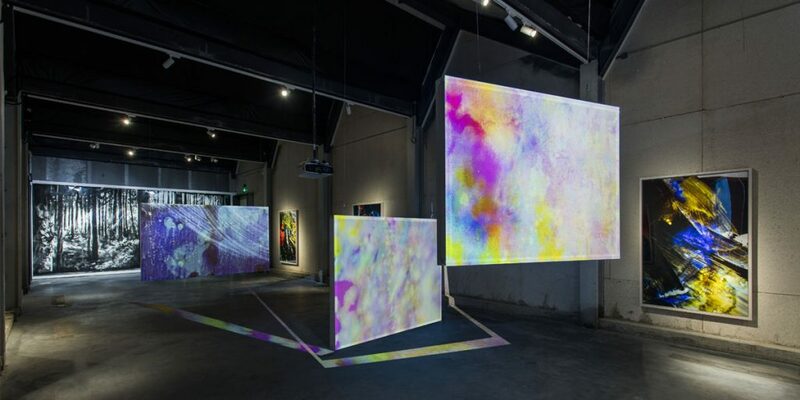 For his project with Tank Shanghai Project Space, the artist’s first solo exhibition in China, Matt Saunders will present an interwoven group of new works comprising a site-specific multi-screen animated video, paintings and new large-scale photographs. 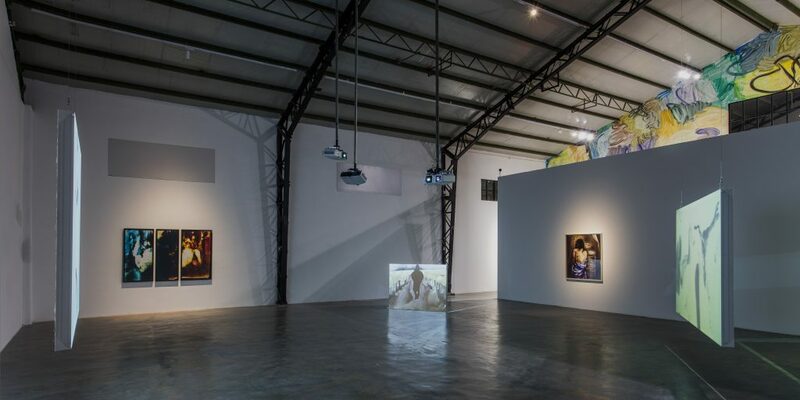 Originating in painting and drawing, Saunders works in provocative hybrids across media and formats. His photographic works are made without the use of a camera, instead producing images, both figurative and abstract, with handmade “negatives.” Passing light through paintings onto photosensitive paper, he makes photographic images that are at once painterly and luminous. 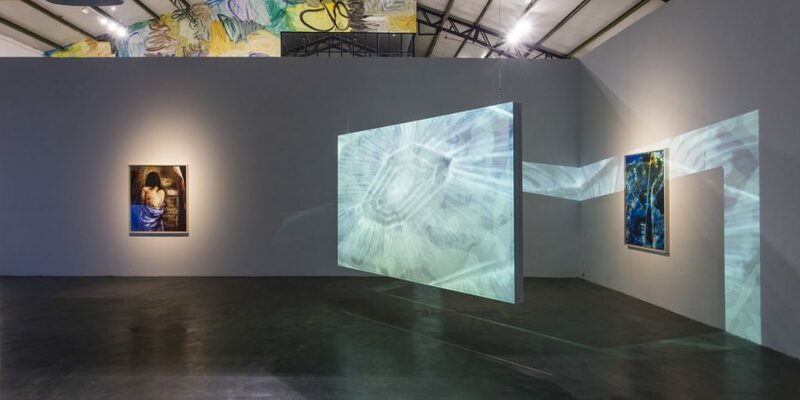 His elliptical, often abstract, animations deploy thousands of drawings across multiple custom screens, using the projected images to engage architecture as part of an immersive and multi-directional film experience. In all of Saunders’ work, media and materiality are treated as specific agents. Photography underlies all of his practice, along with film, as a source for images and narrative. 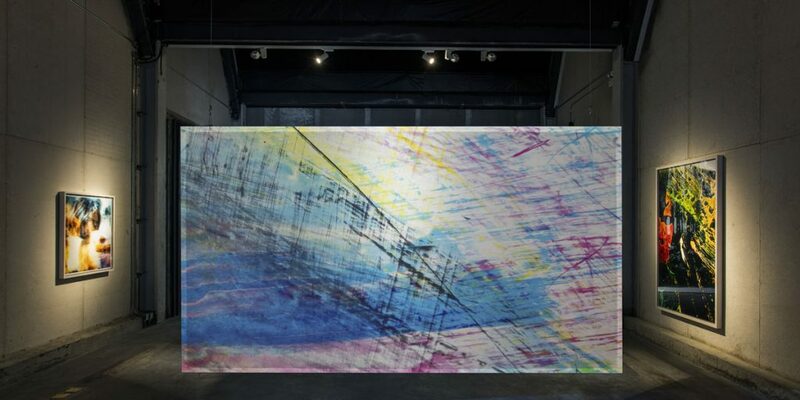 He moves the “space” of painting and moving image to within the smooth surface of the photo. 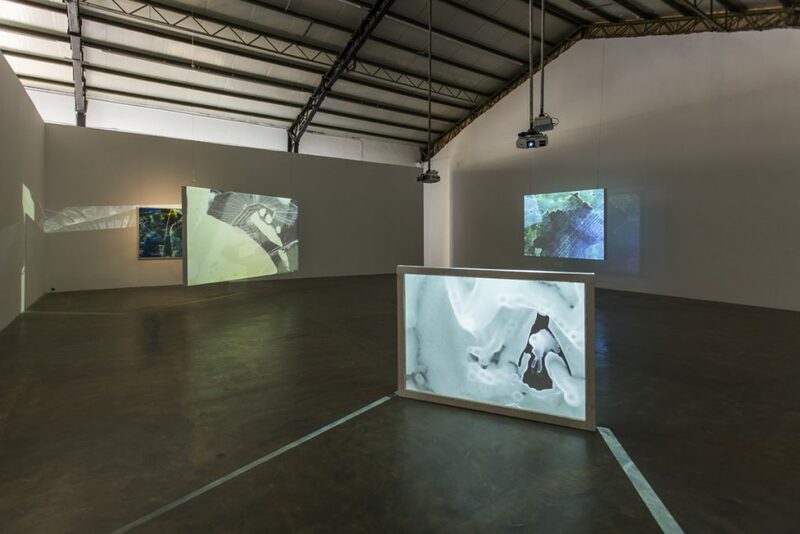 For his new video installation in Tank Shanghai Project Space, Saunders returns to his interest in the lyrical vocabulary of movement and camera in wuxia directors like King Hu, placed into relationship to painting and installed dynamically throughout the exhibition space. The new photographic works explore these dynamics of motion and space inside the genre of abstraction and within filmic, almost mythic landscapes. Another new body of work expands on the strong heroine—so central, among other things, to King Hu—through a genealogy of portraiture across cultures and up to the present day. Ultimately the passages in Saunders’ work—passages from photography into painting and back again; passages between narrative and abstraction; and passages from mediated source imagery into an embodied presentness—travel across all the work, whether moving or still. 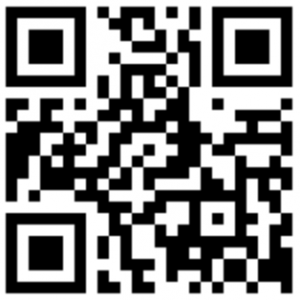 Matt Saunders exhibition at TANK SHANGHAI Project Space is open on appointment, to schedule a visit please scan the following QRcode.